In his recently published memoir, ‘The Sarkari Mussalman’, he writes that support for his 3,000 troops, which reached Ahmedabad on March 1, came in on March 2, and the Army lost “crucial hours” before soldiers could be deployed to control the violence. 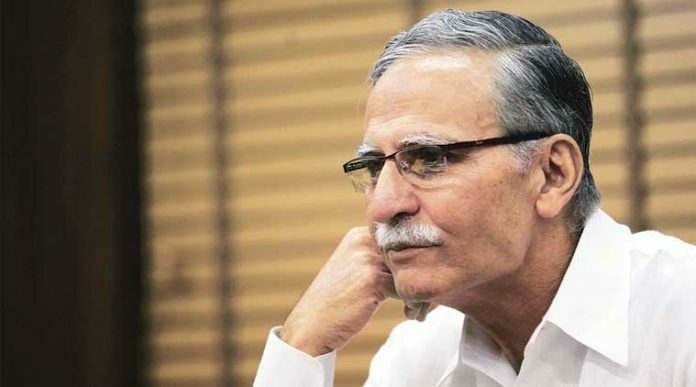 In 2002, Lt General Zameer Uddin Shah, who had been dispatched to Gujarat to control the riots, had reached Ahmedabad on the intervening night of February 28 and March 1 and found that “vehicles and other logistical support” promised to them was not ready, and reaction of the civil administration was “tardy”. The officer who received him at the airport, Shah writes, “shrugged his shoulders” when asked about the logistical support and said the “state government was making the necessary arrangements”. Shah writes that to “energise the state government”, he asked to be taken to then Chief Minister Narendra Modi’s residence. On reaching the CM’s residence, he writes, he found then Defence Minister George Fernandes was with Modi. Shah gave them “a list of immediate requirements to enable the Army columns to fan out to restore law and order”. But when he returned to the airfield the next morning, where 3000 soldiers had landed, there was “no transport” available and the troops had to stay put, he writes. “These were crucial hours lost”. The road columns, Shah writes, “reached us on 2 March and so did the requisitioned civil trucks, magistrates, police guides and maps”. The retired Lt General writes that the “partisan attitude of the police lay exposed” when he saw that when the “minority-populated localities were surrounded by mobs, the police did not fire at the rioters laying siege, but into windows of surrounded homes of minorities” instead to “keep the two rioting communities apart”. The suggestions, he writes, were “misconstrued” by Irani “as an attempt, on my part, to project myself as a leader of the community” and the meeting “convinced” him “that she was inimical not only to me but also to the university I headed”. Irani, Shah alleges, tried to engineer protests against him in the university. A group of students, he writes, “cautioned” him “that the Minister was terribly annoyed” and “had asked them to start an agitation (Muhim) against me”.